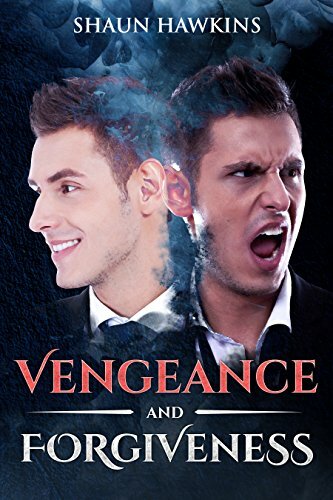 Vengeance the instinctive desire to get back at the source of one's injury is generally accompanied by the moral emotion of resentment and indignation, which are also natural psychological reactions. They arise when an individual suffers a non-trivial injury (Physical or mental) that was inflicted without excuse or justification. As an individual feels threatened. We hope then to impose punishment. Forgiveness comes later, if ever.